Last year's school report for Hometown London marked the agency down as a plodder rather than a classroom star, with a "steady as she goes" approach to its work. How apposite, therefore, that one of the accounts to come sailing in during 2015 was the cruise ship operator Royal Caribbean International, which named Hometown as its lead brand and creative agency across all UK media after just six months with TBWA\London. Interestingly, Hometown was appointed without a pitch, Royal Caribbean having remarked on how it liked the agency’s "challenger mentality". 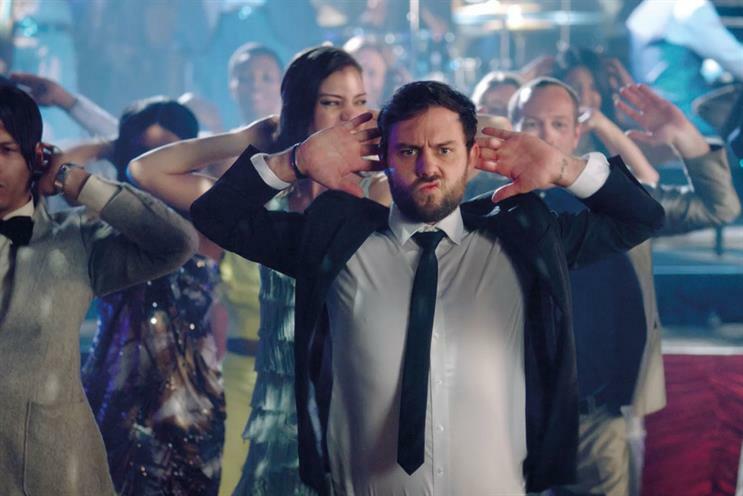 Nor did Hometown have to contest a turn-of-the-year £3 million assignment from Baxters to put some sizzle back into Fray Bentos, a brand that has not run above-the-line ads for some years. Perhaps it is accounts such as these that will define Hometown’s future as an agency whose principals are noted for their experience and their safe hands, and whose softly-softly approach will fit well with ambitious brands that have a way to go before becoming category leaders. In its third year, Hometown looked like it had found out what it does best. Some accounts proved transitory – among them Rakuten, the Japanese online retailer, Blinkbox, the Tesco-owned music streaming service, and Fremantle Media, for which it created a global campaign promoting the 30th anniversary of Neighbours. On the positive side, the agency picked up some business with 888 Holdings, the online gaming company, and produced new TV work that broke before Christmas. Meanwhile, Watchfinder, the online pre-owned watch retailer, chose the agency to find the brand a distinctive voice in the luxury market. While Hometown may not capture too many headlines this year, the chances are that it will continue to quietly find its feet. "We took on 2015 and won, building fantastic momentum at a testing time. Our senior team has grown, with Don Larotonda joining from Rainey Kelly Campbell Roalfe/Y&R as the strategy director and Sarah Wood joining from Karmarama as the business director. We converted seven clients, including one of our biggest, Royal Caribbean, which we snatched from TBWA\London six months after it won the business, proving we can dine at any top table."